In case you haven’t noticed, sales funnels are kind of all the rage right now. I think they’ve become so popular because 1) everyone is yearning for passive income and 2) everyone recognizes the importance of community and nurturing people in business, and creating a sales funnel helps bring people into and through your business in a way that makes sense. 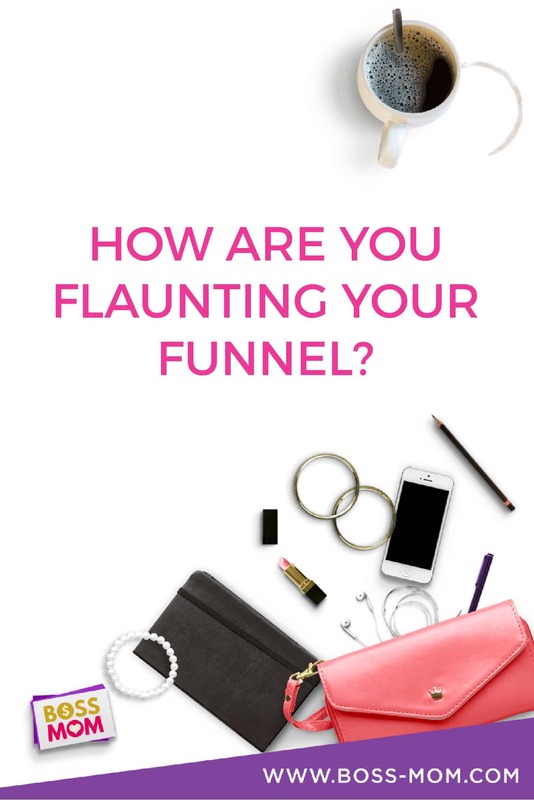 The struggle is that sales funnels can be pretty darn overwhelming. Many people never successfully create a funnel because they get so intimidated by the action creation process. Then they miss out on the opportunity to have a system working passively in the background, bringing in money 24/7 while they’re sleeping or at the beach. Questions like, “What should my opt-in be? What should I say on my thank you page? What’s my first email going to say? What tool do I use to deliver my opt-in? How do I upsell? How do I get their credit card info? What happens after they pay me? What happens if they cancel?” can keep our brains totally stuck spinning round, and round, and round…. And the truth is – the strategy, psychology and tech behind sales funnels CAN be overwhelming. But there are things you can do to make it less overwhelming – and once you’ve done it, you’re golden. Bottom line, if you don’t know where you want people to go, then how the heck are you going to get them there? You have to know what outcome you’re offering people and where you want them to end up in order to effectively lead them there. Knowing your end destination is half the battle. Sales funnels are all very similar. We all, to some degree, follow the same path and psychology when it comes to selling and creating a sales journey. Don’t let feeling like there are tons of other people doing exactly what you’re doing stop you from bringing YOU to the table. An effective sales funnel is all about finding gaps and filling them. Once you know where you’re leading people, you can break it down to give them a perfect entry point (your opt-in). You want them to say, “Yes! This is exactly what I needed….but I wish it was easier.” To which your response is to fill that gap. It’s all about anticipating needs, giving enough to fill one gap, and being ready to fill subsequent gaps until you’ve lead them fully through the extent to which you can serve them. Make people’s lives easier and better, and they’ll keep coming back for more! So many people try to start out their businesses with a sales funnel in place already….but that often isn’t completely realistic. If you’re just starting out, it can be really difficult to know what your people need because you haven’t gotten familiar enough with them yet. The funnel can’t come first because you first have to get out in the world and DO in order to see what gaps there are and fill them. The clarity is in the doing. If your focus is consistently serving people and making an impact in their lives, get in there and DO it, which will lead to you fully grasping what the gaps are between where they are now and where they want to be. Find what’s missing so you can step in and serve! 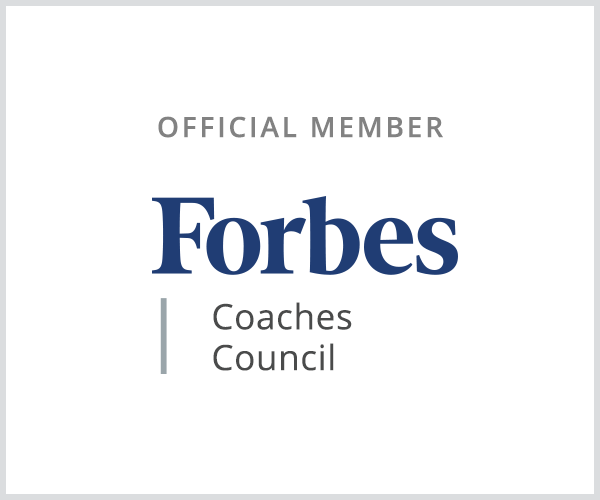 Aside from identifying the gaps that need filled and building an actual system for your funnel, there is one more crucial component to sales funnel success. Ps….you don’t have to do it alone! No part of building your business has to be all by your lonesome! 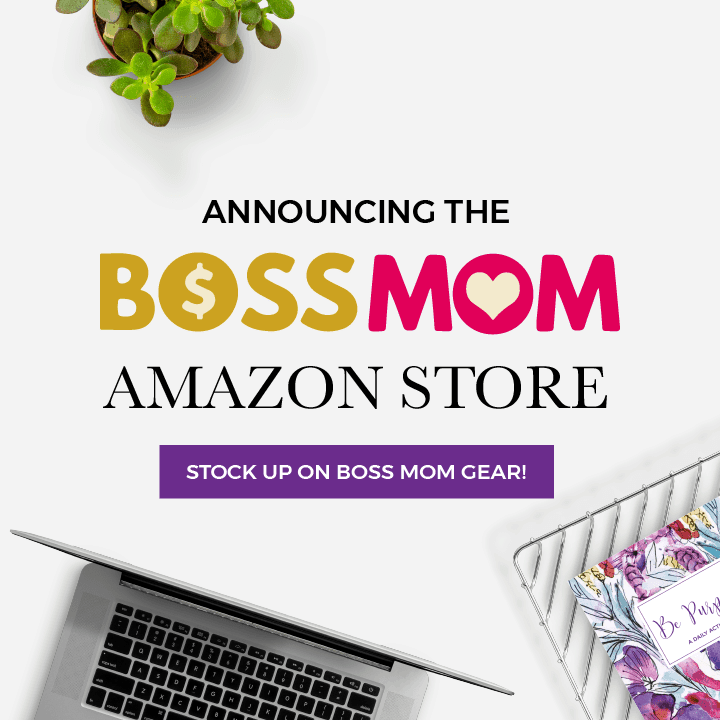 Come visit us in the Boss Moms Facebook group or in Dawn’s Sales & Marketing Automation Facebook group and let us know where you’re at with this. 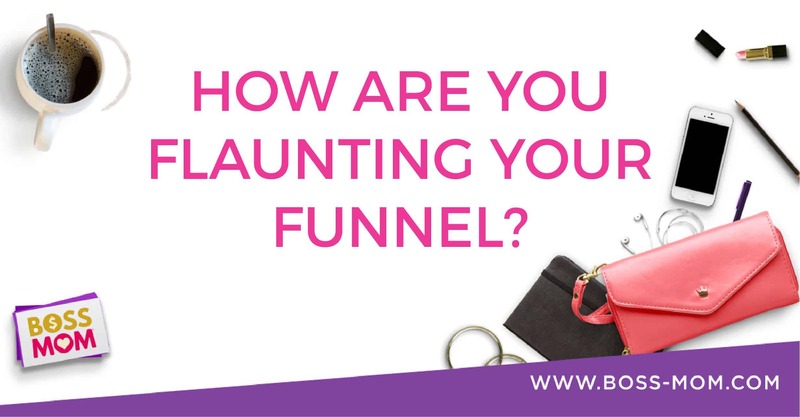 Have you started your own funnel? Where do you feel like you are in the process? We will gladly support you through this process every step of the way.